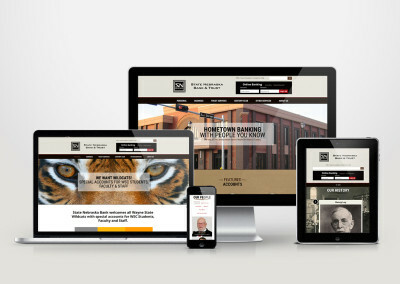 Website Design & Development | Accounting Plus of Wayne, Nebraska - Bookkeeping, Tax Return Preparation, Design Services, and More! 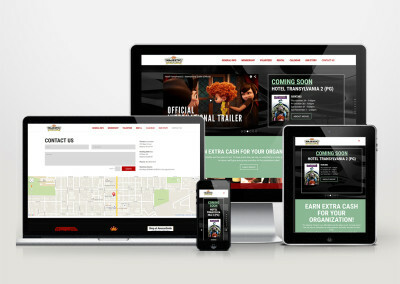 A website is often the first impression your customers will have of your company. 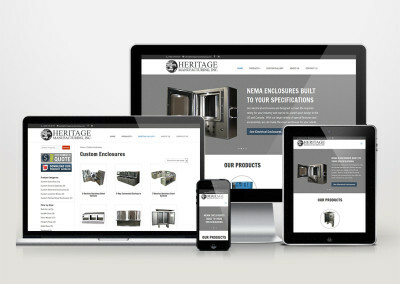 With custom website design and development based on your needs, we can help set your business apart from the rest. Whether you want simple, informative website with just a few pages of text, or something on a larger scale with all the bells and whistles, Accounting Plus / Networking Plus can help your business establish a new website, or improve your existing web presence. 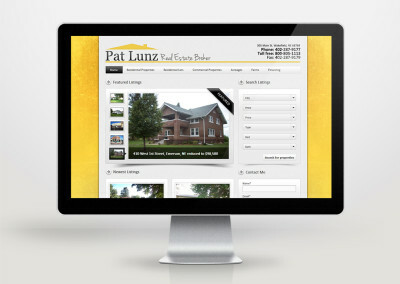 Our team of professionals have been creating websites for nearly 15 years. 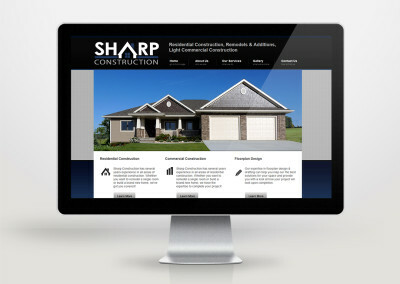 In fact, our specialty is web design and development. 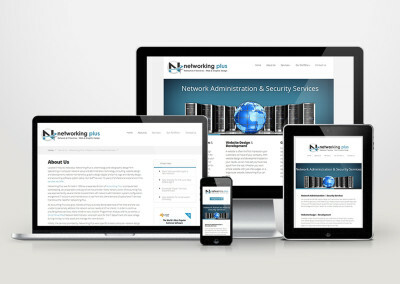 You can check out our portfolio to help you decide if Networking Plus is the right choice for you, or click here to learn about our web design process. Like many business owners, you may not have time to update your website regularly with everything else you do to keep your business running. Hiring a professional to update your website may be the perfect solution for you if you just don’t have the time, or if you simply can’t afford to have a full-time webmaster on your payroll. By hiring Accounting Plus / Networking Plus to perform your website updates, you have access to professional design and programming services, so the visual appeal of your website remains intact, and your fears of accidentally ‘breaking something’ will be put to rest. How important is it really to perform regular website updates? A website that isn’t updated regularly loses appeal to visitors, decreasing your traffic and ultimately hurting your search engine ranking. Technology is always evolving and new methods to deploy your website’s message may arise, making it a more effective and powerful marketing tool. Additionally, when web browser updates are released, sometimes presentation issues can occur, and old scripts and plugins become obsolete or vulnerable to hacks unless security updates are performed. 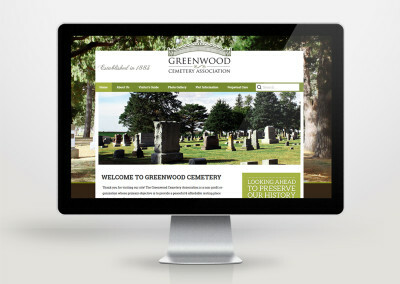 We can update your website for you, allowing you to focus on other aspects of your business.